When you hire Catchlight Painting this winter to refresh your home‘s interior with a new coat of paint, we’ll supply the paint for free and we’ll donate a winter coat in your name to the Kids Clothes Club, an organization dedicated to keeping local kids warm in winter. Up to a $500 value. To enjoy these substantial savings, work must be scheduled Thanksgiving through March 31st. 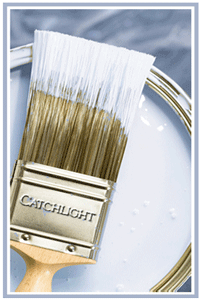 Contact Catchlight today to schedule your free estimate.